Not all training programs belong to the Vocational Education and Training (VET) scheme and Mental Health First Aid Australia has chosen not to be part of it to date. The setting up of VET was to ensure that training programs reach at least an acceptable level of rigour, however, MHFA Australia already has a level of academic research and rigour that is greater than is required by VET. Also, to maintain this academic rigour, we believe it is important to restrict who can train MHFA Instructors, rather than allow any Registered Training Organisation (RTO) to do this. MHFA Australia completed a five year research project to develop National MHFA Guidelines. Since 1st July 2015, MHFA Australia has developed a 3 year accreditation program for MHFA participants to accredit them against these guidelines. It is similar to the way National First Aid Standards (which are used to develop and update Red Cross, St Johns Ambulance, etc. First Aid Courses) are held by the Australian Resuscitation Council. Read more about the MHFAider Accreditation Program. 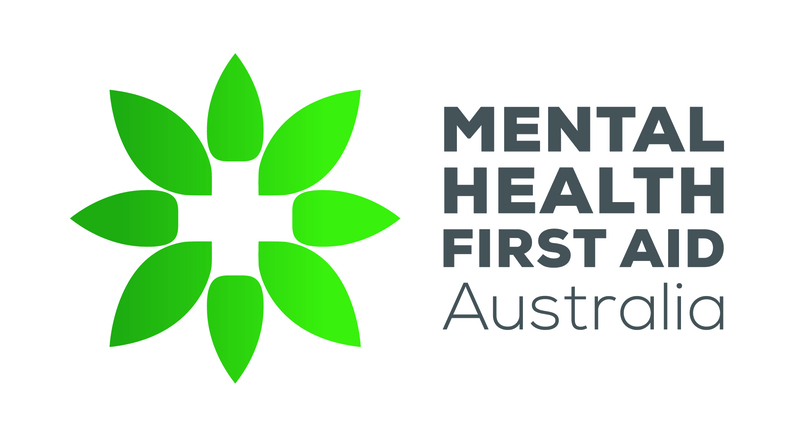 Some TAFE institutions in NSW and the ACT have made the 12-hour Standard MHFA course eligible as recognised prior learning for the Cert IV in Mental Health (non-clinical). As far as we are aware from the published literature, this is the only mental health education course for the public that has strong evidence for its effectiveness. The level of evidence meets the top National Health and Medical Research Council (NHMRC) criteria (i.e. level 1 evidence for an intervention).